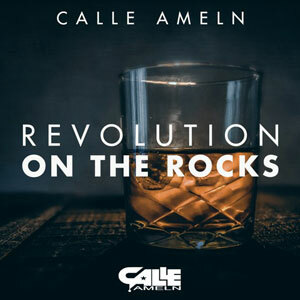 Home New Releases Calle Ameln: “Revolution on the Rocks” – the art of putting heartfelt emotions into words! Calle Ameln: “Revolution on the Rocks” – the art of putting heartfelt emotions into words! 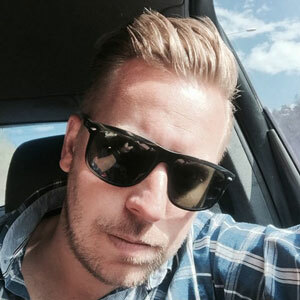 Calle Ameln is a Swedish singer-songwriter with a background in hard-rock and metal, who mixes Americana, heartland and roots rock styles into his recently released 10 track album entitled “Revolution on the Rocks”. His voice – warm, worn and husky – delivers with conviction and emotion right from the kick-off with “Revolution”. Lyrically the songs seem to be drenched in personal life experiences; loves lost and gained, as well as plenty of reminiscing and introspection – something that you would come to expect from a world weary troubadour wearing his heart on his sleeve. What you don’t expect though, are the careful organic arrangements, the subtle but fully layered instrumentation and the powerful voice that grinds right through to your soul. To put it simply Calle Ameln perfectly builds and bolsters the heart and muscle of his music until each track lives and breathes on its own strength. Some will blow you over and knock you down with the sheer power and intensity of their execution. You might experience this on “I Don’t Feel Down”, “Is There A Chance”, “Pardon My French” and “Remember When”, where Calle’s voices searches, reaches and soars far above the comfort zone. But he is every bit as convincing on the upbeat rollercoasters like, “Coming Home”, “It’s Five O’ Clock Somewhere” and “A Little Bit Of Us”. 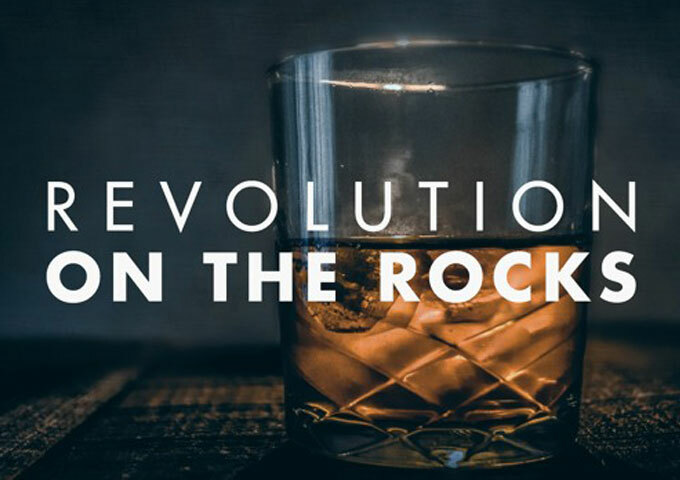 No doubt the key element to “Revolution on the Rocks” is Calle’s voice, but these songs wouldn’t work as well if they weren’t’ draped in so much melody and supported by extremely relatable storytelling. No singer-songwriter would be as much if could not weave a tale that touched hearts. From Dylan to Cohen and Buffet to Cash, being a wordsmith is what sets them apart from the rest. The art of putting heartfelt emotions into words skillfully and convincingly is a hard one, and then translating them into 3 minutes of captivating music is even more daunting, but Calle Ameln rises to the occasion more often than not on this album, and most times gets the formula totally right. For me this is most evident on “I Built A Bar”, “Remember When”, “I Don’t Feel Down” and “Is There A Chance”. Words turned into stories, stories converted into songs, and songs translated into emotions. What more could you ask from any singer-songwriter? That he sings those songs just as convincingly as he wrote them – which is exactly where Calle’s talent excels. Put that all together with the music and the production values – both superlatively done – and you have an album that not only speaks directly to the listener’s senses, but it does so with the attitude and panache of a confident and competent artist who in “Revolution on the Rocks” is able to showcase all of his defining qualities. Calle Ameln sounds like he just walked straight out of the American Midwest alongside Johnny Mellencamp and Bob Seger…a really long, long way from his Swedish roots! Everybody Luv Black: “What Goes Around” is a grown, lyrical extravaganza!